99% of leadership comes from within an organization, rather than from the top. However, most leadership resources and networks focus on the lead. Leading Second fills the gap, by inspiring, resourcing and coaching those that give their lives to serve someone else’s vision. Who says that you've got to have a leadership "title" to change the game? It IS possible to lead from the second chair and make impact from where you are. 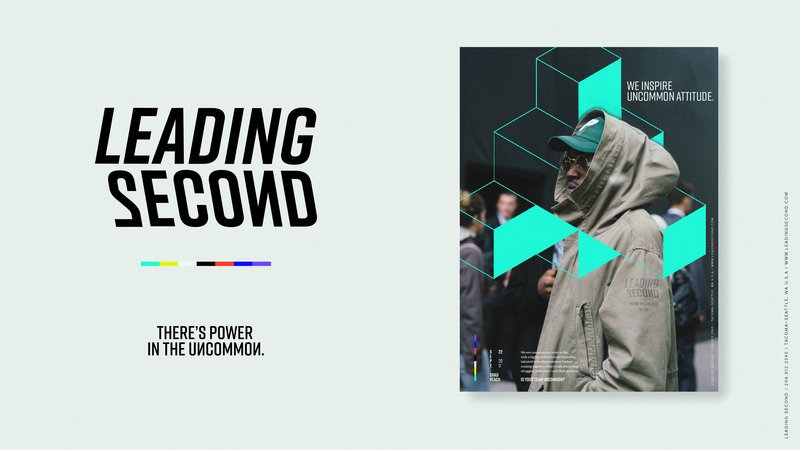 We came alongside Leading Second to create a brand that spoke to an urban tribe of leaders spread across the nation.